إذا كنت تبحث عن فندق بموقع جيد في المدينة، فقد وجدت ضالتك في Comfort Inn Albany . يمكن من هنا للضيوف الاستمتاع بسهولة الوصول إلى كل ما تقدمه هذه المدينة النابضة بالحياة. يوفر الفندق بفضل موقعة الجيد وصولاً سهلاً إلى أهم معالم المدينة.
. إن حسن الضيافة والخدمات الراقية التي تعرف بها Choice Hotels تغني تجربتك في Comfort Inn Albany. يقدم هذا الفندق العديد من الخدمات الكفيلة بإرضاء أكثر الضيوف تطلباً. في الفندق غرف نوم يتجاوز عددها 59، كلها مجهزة بعناية وجمال وبعضها مزود بـ تلفزيون بشاشة مسطحة, غرف لغير المدخنين, مكيف هواء, تدفئة, مكتب. كما أن مجموعة الخدمات الواسعة الموجودة في الفندق لضمان راحتك تترك لك الكثير من الخيارات لقضاء وقتك أثناء فترة إقامتك. يحظى فندق Comfort Inn Albany بموقع ممتاز وخدمات يصعب منافستها. 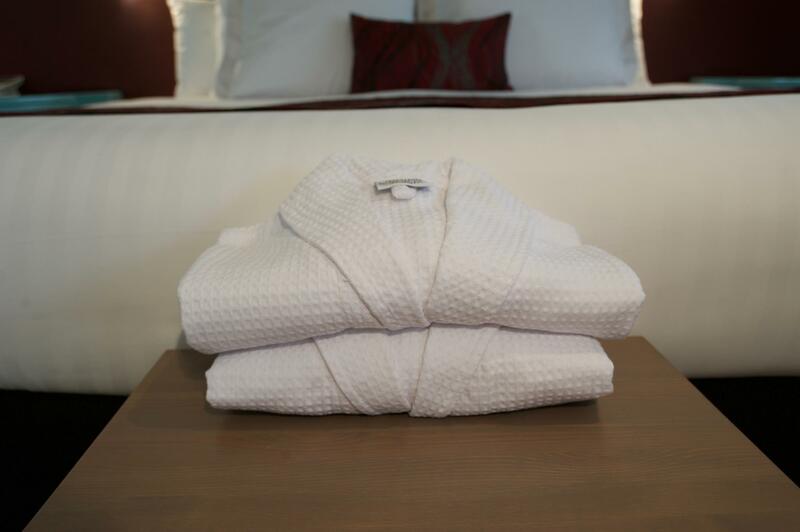 A bit expensive for very basic amenities and an OK-room cleanliness. 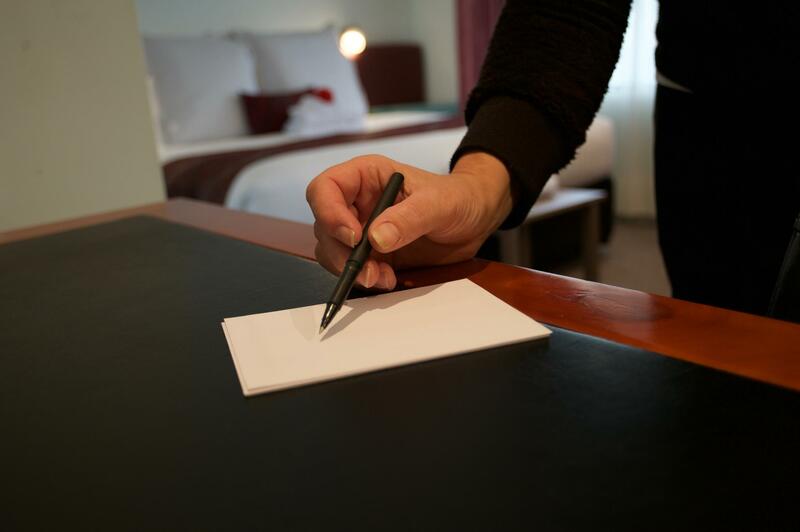 I had a few issues with my stay (but overall positive, as the room was spacious, staff were friendly, and was in a good location with on-site free parking too). Not all light switches were in working order, A/C was broken, a few items on the mini-bar inventory list were missing (we've notified the staff so we didn't get charged) but please check this before setting in for the night!!! There were ants in the room, notably around the small kitchenette area and the walls are very very thin - you could hear conversations from the next room but the most annoying part is hearing the next room taking the shower - issues with the pipe work? Overall OK stay. I would recommend this hotel but only if you're OK with the above mentioned issues! It was a fair way out of town, without a car was not the best. Rooms are tired and worn. Would've expected slightly more from $140 a night hotel. Location is great and staff are friendly. Has everything you need in the room. Bed was clean and nice sheets etc. Room is spacious and clean, everything is great until the shower part. The shower hot water system doesn’t work when it’s freezing at night, that’s one of the essentials but we couldn’t enjoy a nice hot bath. Hot water system requires massive upgrade for this kind of price they are charging us. WiFi was too slow. Couldn’t access internet. Stayed 3 nights. Near city centre. Parking just in front of room. Quiet. Bed was clean and comfortable with warmers. Staffs were very friendly. Has all the essentials - microwave, fridge, hot shower, Wi-Fi. Wi-Fi was a little slow at times. TV has new programs. Overall, a satisfied stay. The pillow was a bit too hard but that could just be me. Was very impressed at the standard of the motel. It had everything that a 5 star hotel could offer. 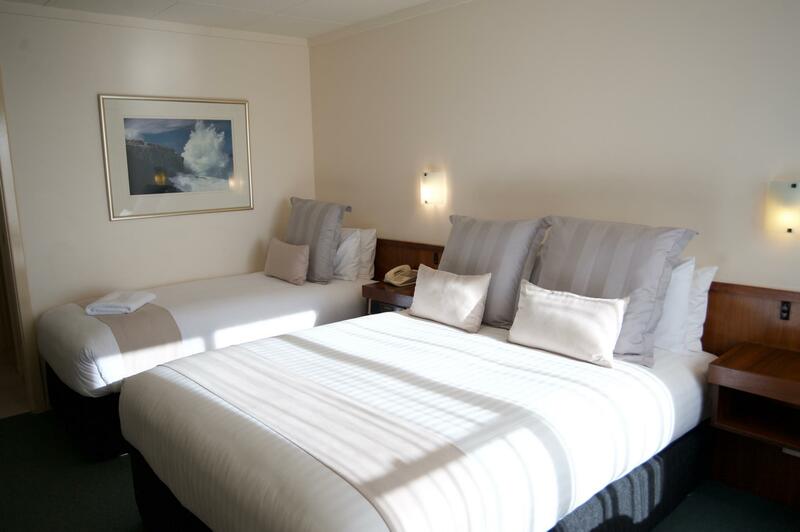 Excellent room, very clean and comfortable, hot water, bar fridge, snacks available, toiletries available plus hair dryer and beautifully presented. Will definately stay there again if we are down that way. Thank you for a very pleasant overnight stay. It would be great to have a microwave in a family room. A good overnight stay, booked late when we arrived in Albany. Comfortable and good location. Good location. Easy to find, near to town. 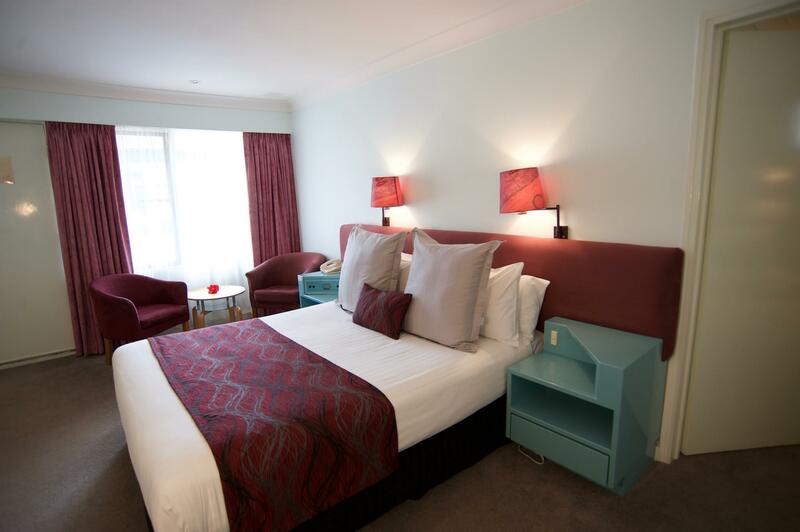 Decent basic accommodation - clean and comfortable. 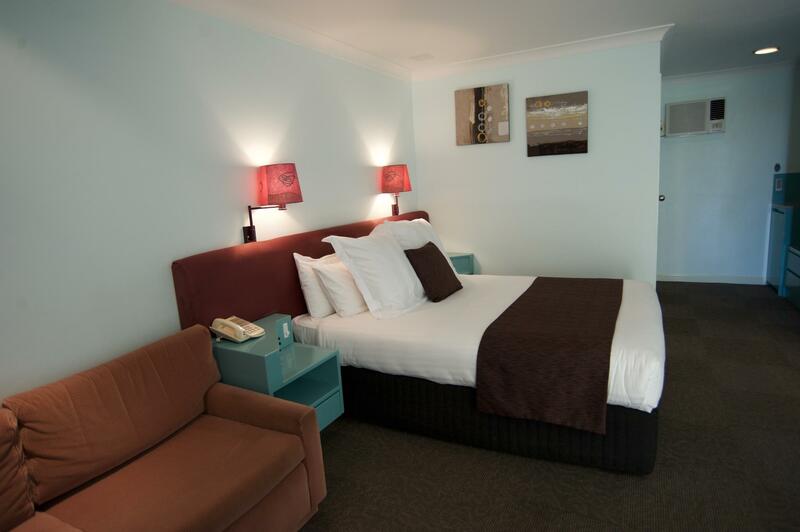 very clean,well commisioned room.friendly staff.excellent room service. 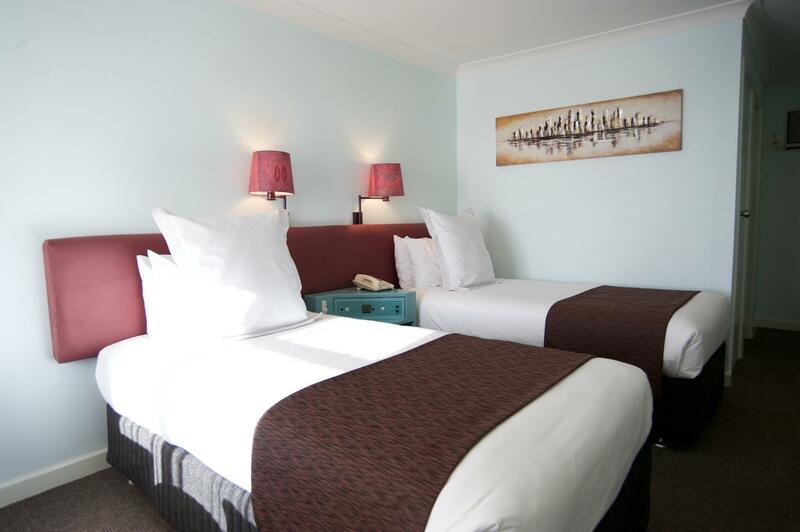 enjoyed our stay,although did not spend a lot of time at the motel and,apart from breakfasts,we did not have the opportunity to try "Shells Restaurant".Overall, we felt very comfortable and good value for money. 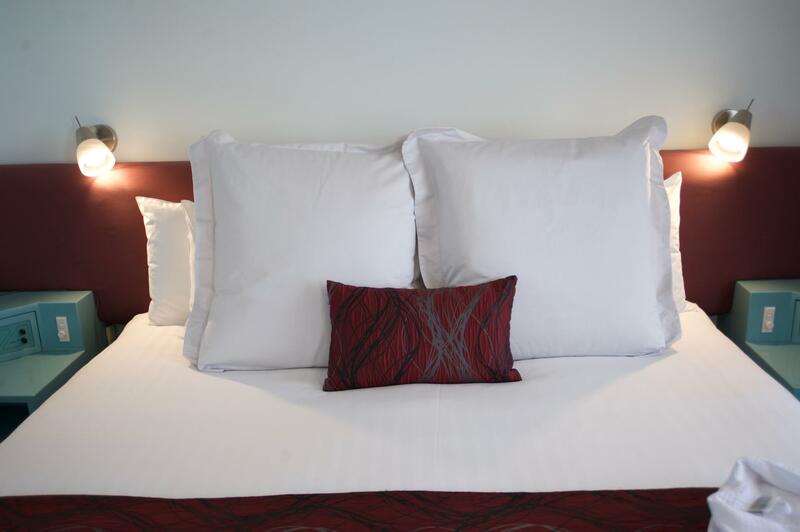 if you are travelling to albany on winter time, just choose this hotel for their comfy bed warmer. it's close to the city center and shopping arcade. with a parking lot in front of your room it was so convenient for those who travel with big luggage.